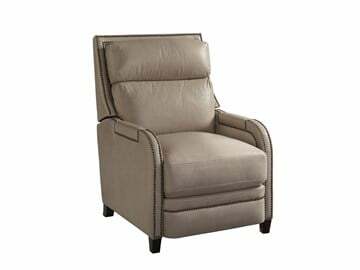 Boasting a luxurious juxtaposition of textures, the modern silhouette of the Beckham Recliner brings serene comfort to spaces. 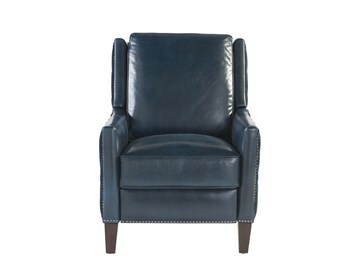 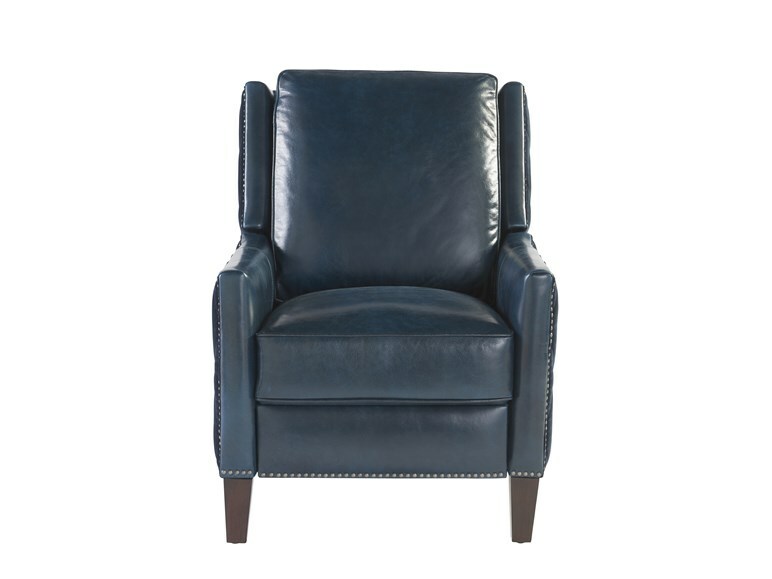 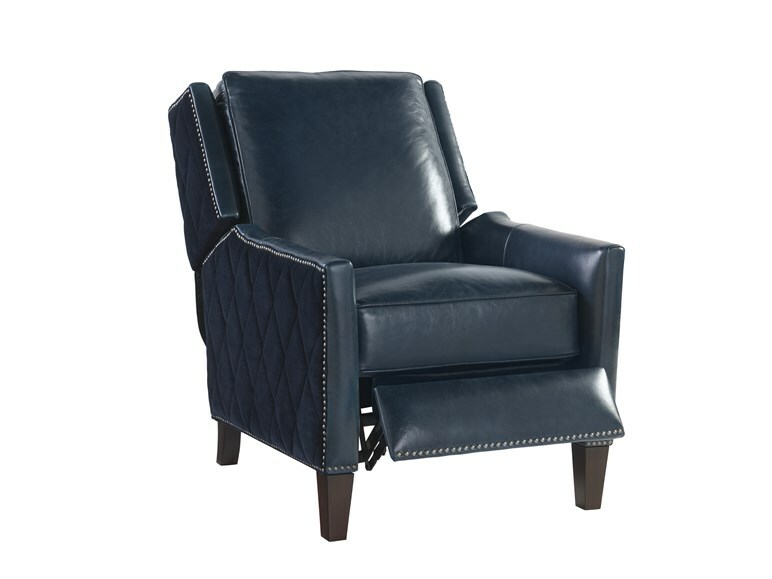 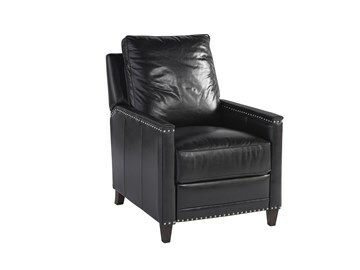 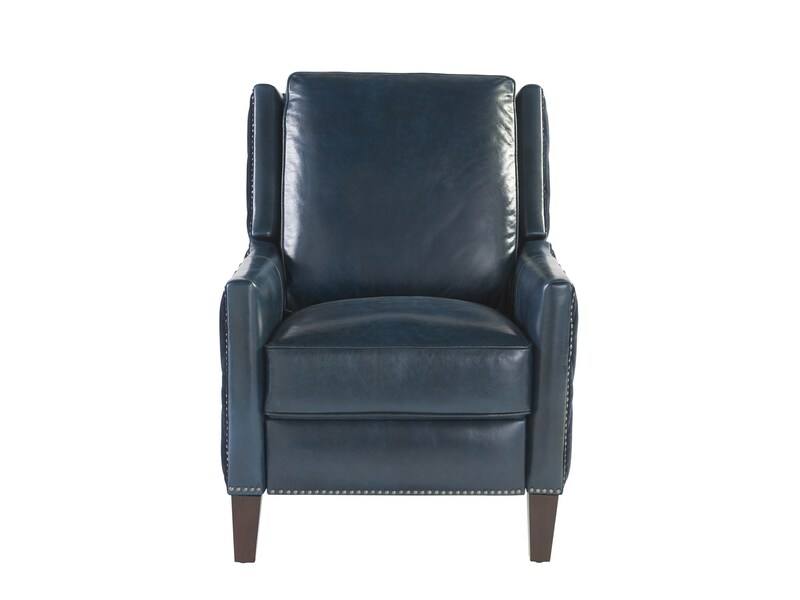 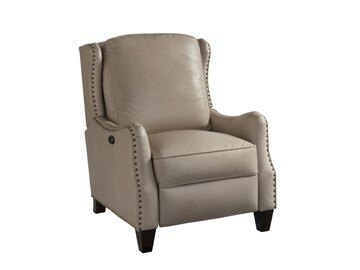 Adding to its charm, the Beckham Recliner also features quilted detailing, a silver nail head trim, and sleekly tapered legs. 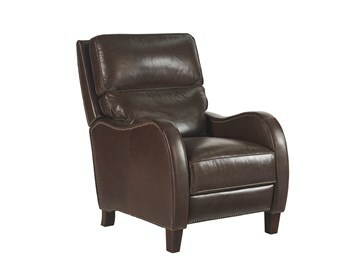 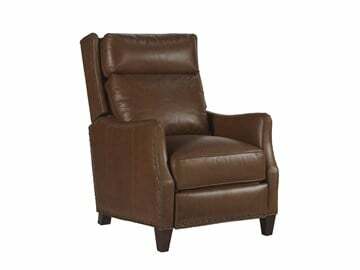 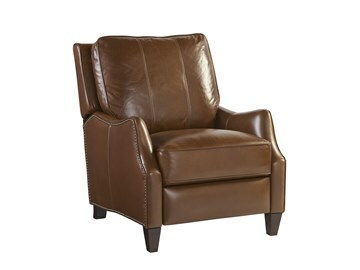 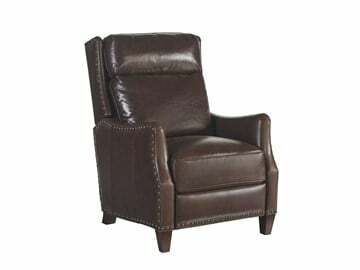 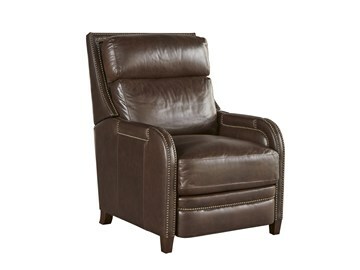 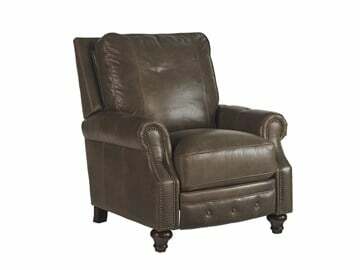 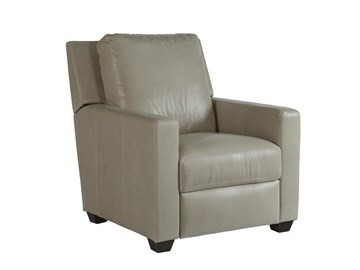 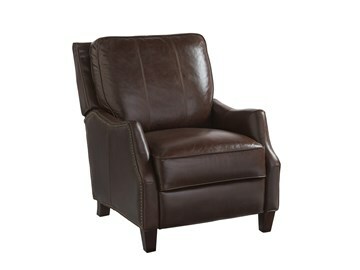 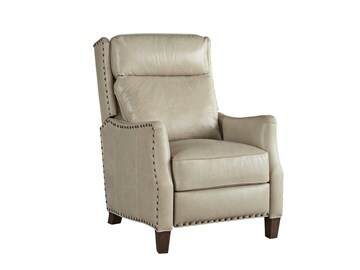 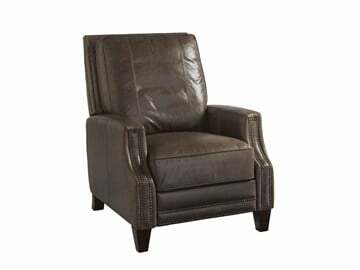 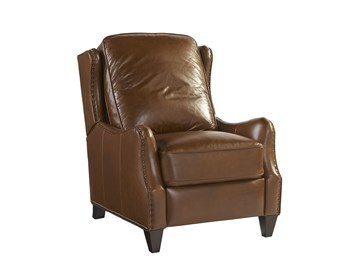 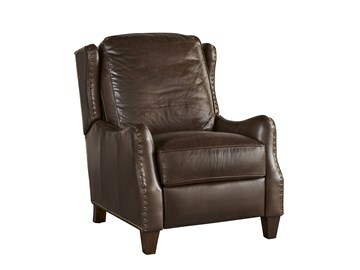 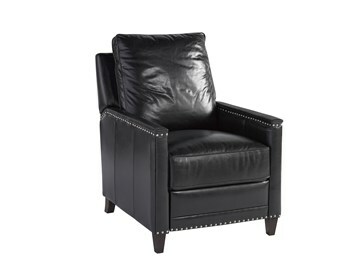 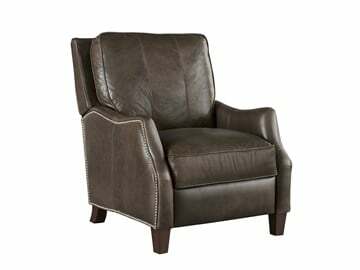 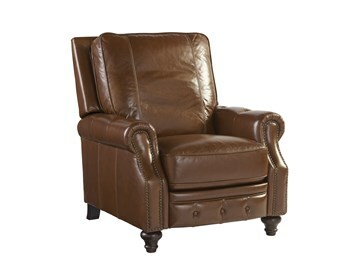 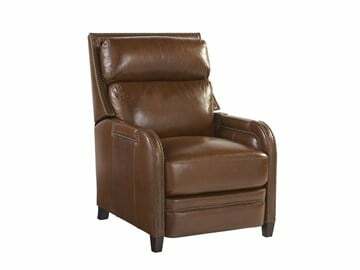 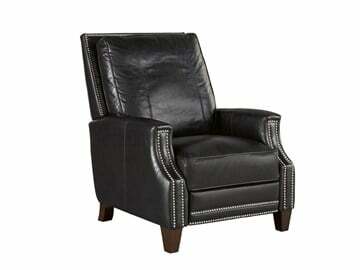 This recliner features a traditional push-back system, making convenient comfort possible in any area of the home.